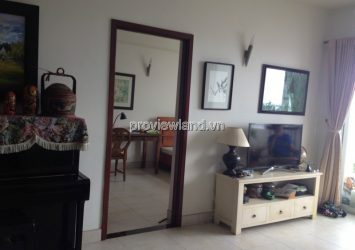 Hung Vuong Plaza apartment for sale in District 5, located in 126 Hong Bang Street, Ward 12, District 2, Ho Chi Minh. 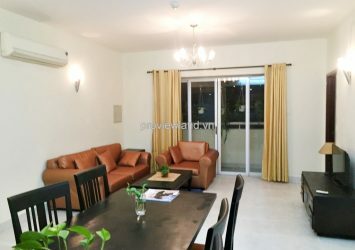 Facilities: Pool, Gym, shopping center, Chinese restaurant, food court, cinemas,..
Hung Vuong Plaza apartment for sale including block A and Block B, 31 floors high, 6 apartments / floors / Block. 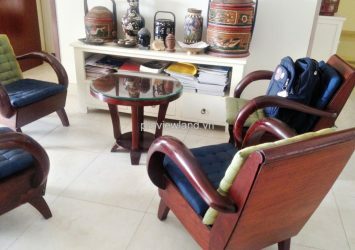 Hung Vuong Plaza Apartments designed in harmony, have balcony at living room, very clean and cool. 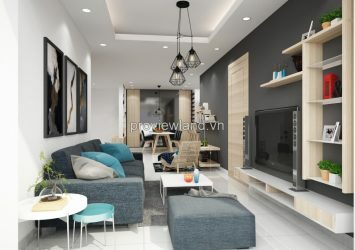 Hung Vuong Plaza apartment surrounded by 4 frontages in main roads of District 5: Hung Vuong- Ly Thuong Kiet- Pham Huu Chi- Nguyen Kim, with a safe living environment, with full convenience. 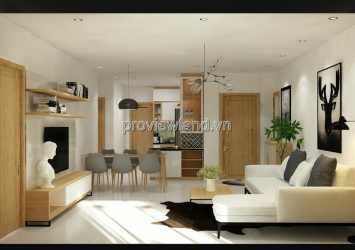 + Apartment for sale in Hung Vuong Plaza at 10th floor, direct Pham Huu Chi street, 130 sqm of area, 3 bedrooms, 3 bathrooms, some luxury furniture. Price: 4,38 Billion VND. 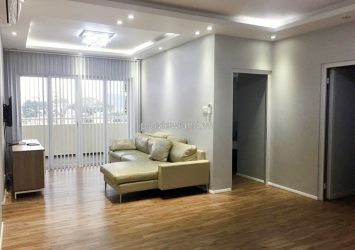 + Apartment for sale in Hung Vuong Plaza at 8th floor at the corner, direct Hung Vuong Parkson, 3 bedrooms, 3 bathrooms, full luxury furniture. Price: 3,8 Billion VND. 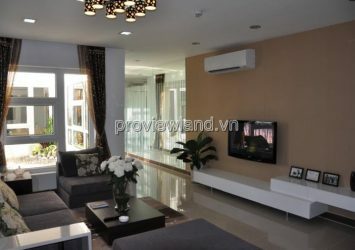 + Apartment for sale in Hung Vuong Plaza at 26th floor, direct Pham Huu Chi street, 3 bedrooms, 3 bathrooms, full luxury furniture. 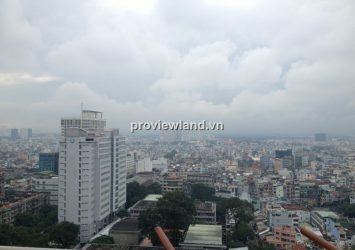 Price: 4,6 Billion VND.